Hon. 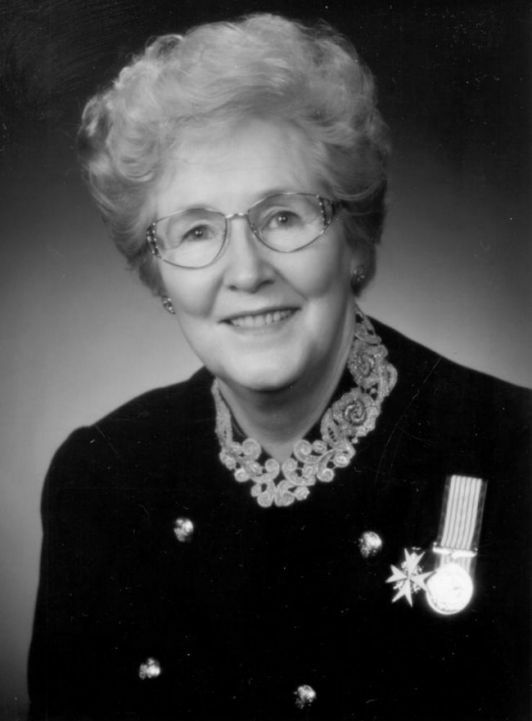 Marion Loretta Reid was the 37th Lieutenant Governor of Prince Edward Island. Reid was also the first woman to hold this position on Prince Edward Island. Reid was born on Jan. 4, 1929, in North Rustico, the daughter of Michael and Loretta (Whelan) Doyle. She was the fifth child in a family of eight. On June 29, 1949, she married Lea P. Reid and together they had eight children -- Maureen and Colleen (twins); Kevin; Bethany; Marylea; David; Andrew and Tracy. 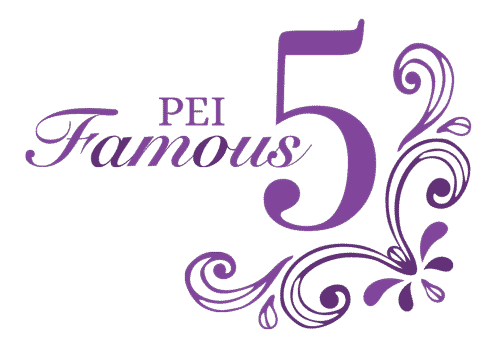 Reid was educated at North Rustico, Stella Maris School and Prince of Wales College, where she graduated with her First Class Teacher's License at the age of 17. While at Prince of Wales College, she won the John H. Bell Prize for debating and the Lord Strathcona Prize for physical education. Following her graduation, Reid taught school for three years in North Rustico and Hope River, on the north shore of Prince Edward Island. After the birth of her twin daughters in 1950, Reid took leave from teaching and remained at home for a number of years to raise her family. Reid taught school for 21 years, with her last four years as principal of St. Ann's Elementary School in Hope River. During her tenure, she was awarded sabbatical leave to return to university (1972-73), where she completed the requirements for a Certificate 5 Teacher's Licence and was awarded two scholarships for academic excellence. Reid served as secretary on the board of governors of the Prince Edward Island Teachers' Federation for seven years. 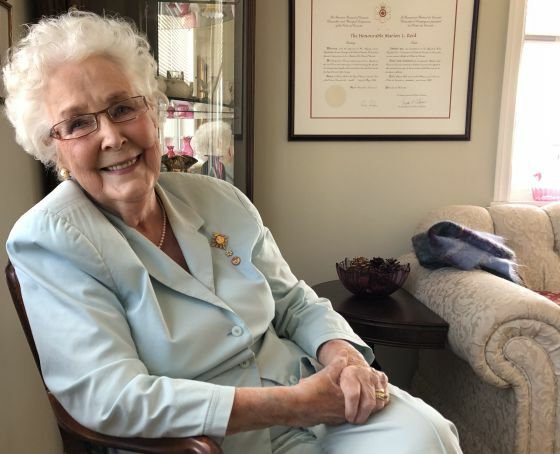 As an active community worker, Reid was president of the Sterling Women's Institute; Catholic Women's League; 4-H leader; a charter member of the Queen Elizabeth Hospital Foundation and a member of the Zonta Club of Charlottetown. She was a member of the Roman Catholic Church and attended church at St. Ann's, Hope River. Travelled as a delegate to Commonwealth Parliamentary Association conferences in Canada, Kenya, Westminster and Isle of Man. Reid was appointed as Lieutenant Governor of Prince Edward Island on Aug. 16,1990, and served until 1995. She was the first woman to serve in that role in the province and in Atlantic Canada. Reid spends her free time with her ever-growing family and still have a keen interest in politics and the Progressive Conservative Party of Prince Edward Island. if given the chance again, would she seek public office? Lieutenant governor is a position that comes on the recommendation of the prime minister of Canada and represents the British Crown here on Prince Edward Island. The lieutenant governor exercises the Crown’s powers and authorities with respect to Prince Edward Island. One of the most important responsibilities is to ensure that the Province always has a premier. If this office becomes vacant because of death or resignation, it is the duty of the lieutenant governor to see that the post is filled. The Sovereign's representative has the same responsibility if the government resigns following a defeat in the legislative assembly or in an election.